Happy Birthday India Rhodes! 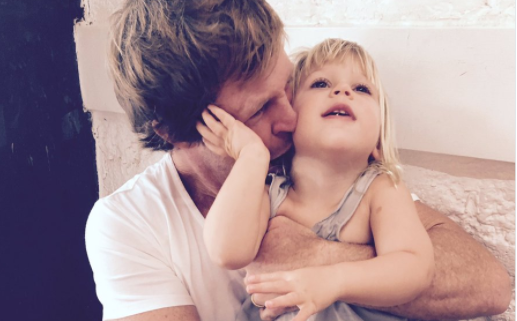 Jonty Rhodes’ daughter turns three today! Last year a special birthday wish came from the 1.2 billion people of the country she was named after from PM Narendra Modi. 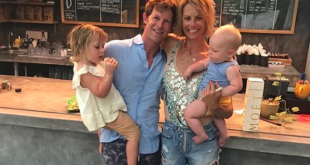 Former South African cricketer Jonty Rhodes celebrated his daughter's second birthday on Sunday.